โรงแรมนี้อยู่ในย่านโรงแรม 2-3ดาว ราคาโอเคไม่แพงอยู่ใกล้สถานีรถไฟนิวเดลีและ เมโทร (เดินเข้าไปในรถไฟต่อไป) ค่อนข้างปลอดภัย เป็นย่านโรงแรมค่อนข้างดีมีคนมาพักเยอะ ใกล้ๆ ก็มีร้านขายของ ร้านขายไอติม ตัวโรงแรมก็สะอาดระดับนึง เจ้าหน้าที่ค่อนข้างดี พูดภาษาอังกฤษฟังรู้เรื่อง ไม่ได้เวอร์จะขายทัวร์ อาหารเช้าฟรีก็ประหยัดได้เยอะ พอกินได้ ตอนกลับก็ไปนั่ง airport express 80 รูปีกลับที่สนามบิน This is great location with great price in safe environment. Free Airport Pick-up, need to schedule by email the hotel before and including breakfast. Very comfortable to travel around with train and metro as you can walk to Train Station, Metro and Airport Express. This was outlast hotel after travelling around India so had all the home comforts - clean, comfortable, good air con, cable TV etc. a good hotel tostartyour trip as well as you will probably have a big culture shock and take a while to get used to india. Though I have already told them about the late checkin by e-mail,they said there's no room for me. 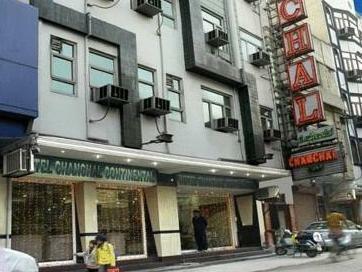 I could stay at another hotel (chanchal delax) in the same hotel group. There is nothing like pillows. But Unbelievable! Our stay was pleasurable, hotel room was clean,and modern. Transport to and from the city was always available. The closeness of the city markets was a delight. 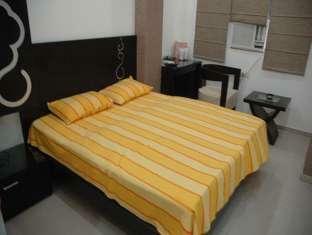 I have no hesitation in recommending this hotel to any traveler to New Delhi. I stayed in this hote in January 2013 with three kids and really enjoyed the my stay, with clean rooms, nice staff and good service. I had the best breakfast in ages in this hotel. The receptionists are friendly and helpful. The other hotel staff is also doing a nice job. The rooms are clean and have a good bathroom. On the tv I could only find Hindi channels. The location is very central, special if you need to catch a train. Next time I would definitely stay here again. Location is perfect to New Delhi train station. Filthy room. the sheets did not look like they had been changed in a long while. there was a suspicious looking stain on one of the pillows. the men who worked there stayed up really late talking at the top of their voices and you could hear everything through the paper thin walls. No hot water and the power kept going off. located at arakashan road, surrounding area is old delhi and surrounded by honking tuktuks, cars, donkeys, horses. beautiful and tastefully decorated rooms. no hot water!! breakfast is complimentary, but quite dissapointing. Busy area,surrounded by honking tuktuks, cars, donkeys, horses. beautiful and tastefully decorated rooms. friendly staffs, understands basic english. very efficient reply for email enquiry. breakfast is complimentary, but quite dissapointing. i arrived here after a horrible hotel experience in jaipur and was rewarded with a great hotel. the rooms were large, modern and clean. the service was very customer oriented and treated me very well, and the food was also good. it's a bit pricey for the budget traveller, but trust me: it's worth it. next time i'm in delhi i'll be staying here again! 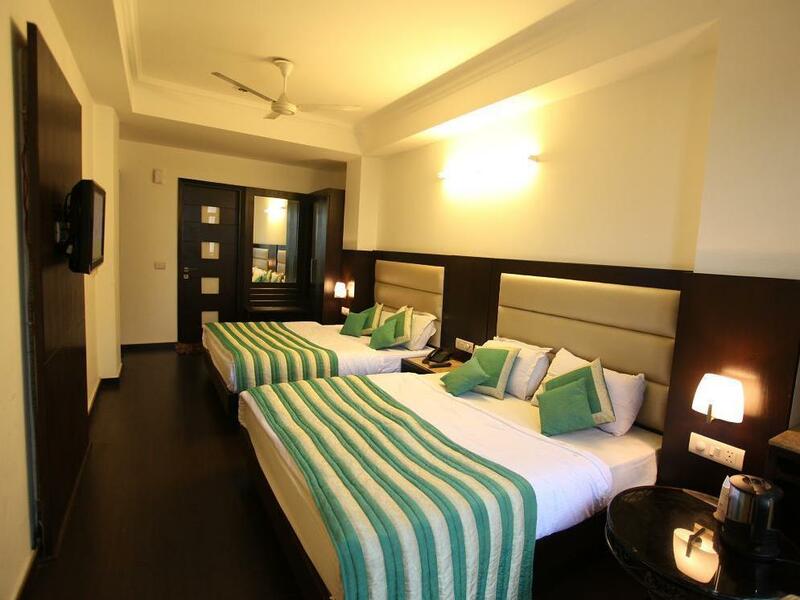 we have had very bad experience with hotel standards and cleanless in every hotel in india we slept. than at the end of our journey we made a pick without reading any reviews about this hotel and this hotel was the best one.and price was even cheaper than previous hotels we have stayed.prices in india does not have anything with quality in many cases. 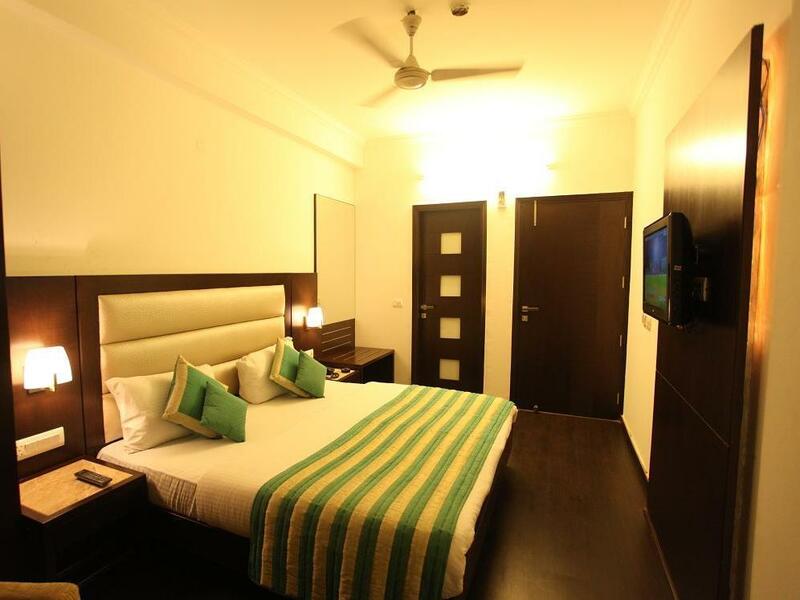 hotel is very clean and rooms looks very modern.location is excellent if you want to be in the center of new delhi and close to central train station. bathroom sink cracked, damp, foul smell, water taps not working, hot water taking 30 minutes to come through. No ventilation, bazar noisy venue. We did not touch anything, did not use the toilet or shower. สถานีรถไฟ New Delhi - ระยะ 0.52 กม.